The Vivaldi browser has had an exciting start to 2017, and we are proud to bring you our first release of the year, packed with new features and improvements. The 1.7 version focuses on various ways of working with screenshots, but there is also much more to it. If you want someone to see exactly what you’re seeing on your screen – or part of your screen – you’d typically take a screenshot, open it in an image-editing program, make the necessary changes, save it and then send it. It could take some time and effort. 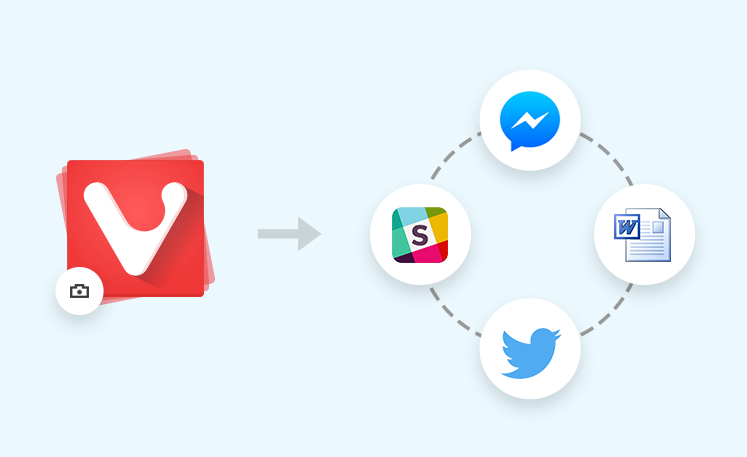 We have now simplified this process, making it easy for both advanced and less technical users to take screenshots right from the Vivaldi browser. I could easily explain this new feature to my mother! Let’s say she has a question, and to help her, I’d need to see what she’s seeing. All she would need to do is take a screenshot using the camera icon from the Status Bar. One click on the camera icon reveals a small pop-up window that shows all the available options for taking a screenshot. 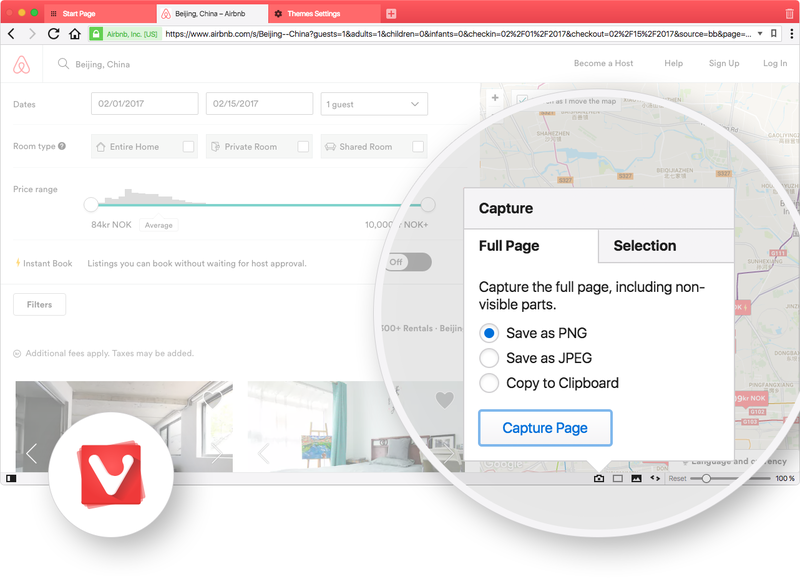 There, you can choose whether you want to take a screenshot of the full page or a selection of it – as well as whether you want to save it on your disk or store it to clipboard to be able to share it by simply pasting it into an application. Screen capture is also accessible from the Tools menu, as well as through mapped keyboard shortcuts or quick commands. All you need to do is assign key combinations of your choice in the Keyboard Settings or call up the quick commands with F2/⌘E and typing “Capture”. What also makes this new feature stand out is the ability to take seamless full-page screenshots. 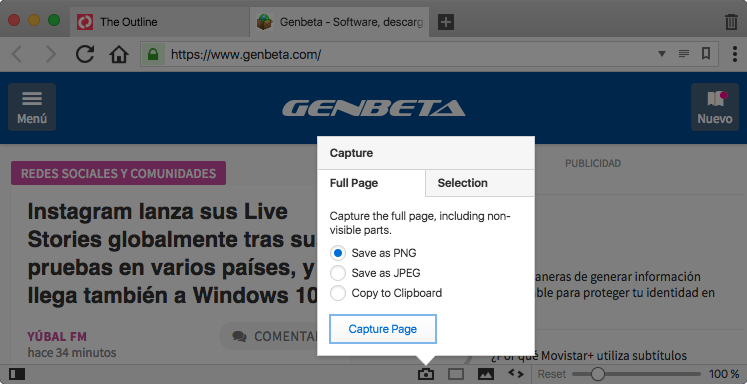 There are extensions available that allow you to capture an entire page, however, most of them would take multiple screenshots and put them back together. This may not be ideal as some pages change as you scroll through them. For those of you that like working with the Notes panel, Vivaldi 1.7 has another neat feature in store. Notes, which you can find in the Side Panel, let you save comments to your favorite webpages, together with screenshots. 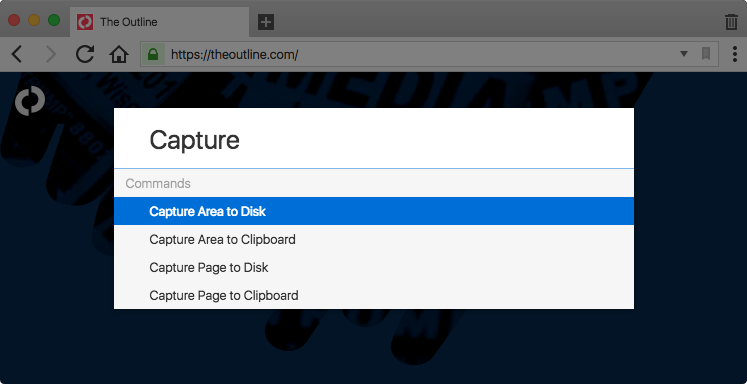 With the latest release, you can also capture selected areas of websites and add them to Notes. Vivaldi is all about putting you in control of your browsing experience, and the latest release gives you more options for muting unwanted noise that’s playing on the background. Our popular feature, known by the name of “Silent Tabs For Users”, has been improved even further. This feature identifies background tabs playing ads, videos or other multimedia content, and makes it possible to stop the unwanted noise with just one click. 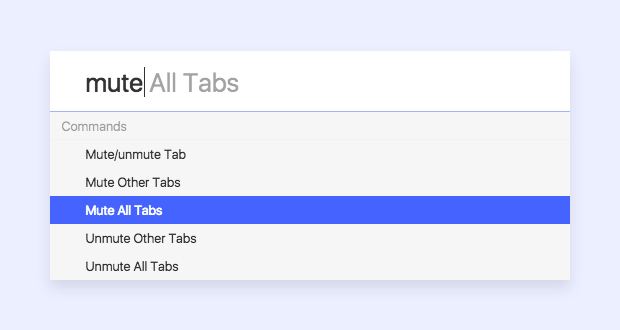 With the latest release, you no longer need to look for that one tab that’s causing all the noise – you can mute all of them at once. 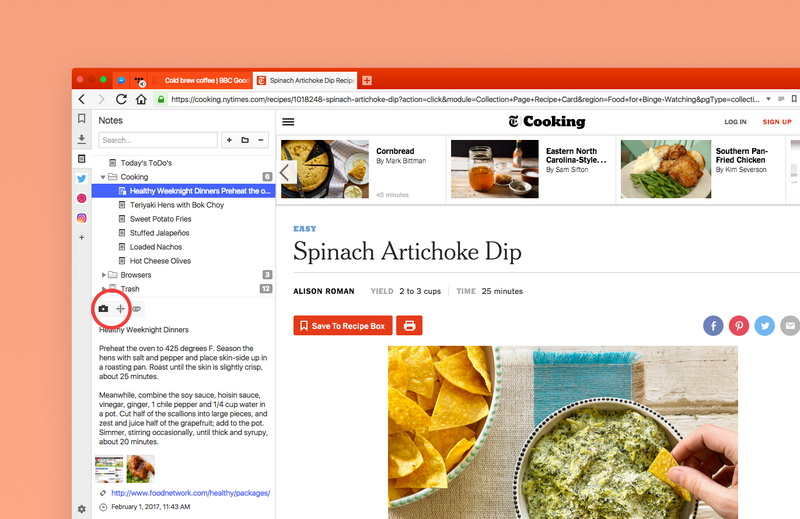 If you like to browse with many tabs open, this comes in very handy. All you need to do is map your keyboard shortcuts in Keyboard Settings or call up quick commands with F2/⌘E and type “Mute”. Mapped keyboard shortcuts for screenshots. Configurable lazy loading for pinned tabs. Toggle extensions visibility option in the address bar. Improved keyboard menu access on Windows/Linux for Chinese, Japanese and Korean users. Which of these features you think you would use the most? We want to hear from you – let us know what you think.